An island located in the heart of Poole Harbour, take an exciting boat trip and explore an island rich in wildlife, history and adventure. 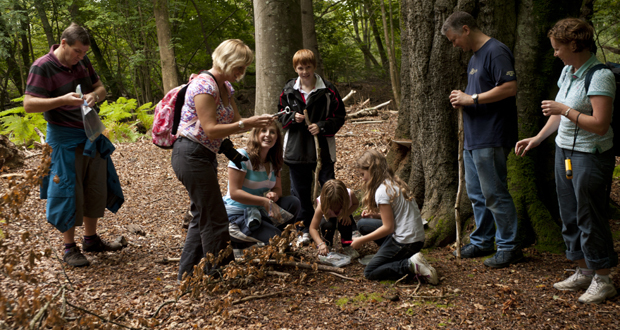 With diverse habitats, rare red squirrels and stunning views across Poole harbour, there is something for everyone at this breath taking destination. The island’s history spans thousands of years and many great families have lived there. 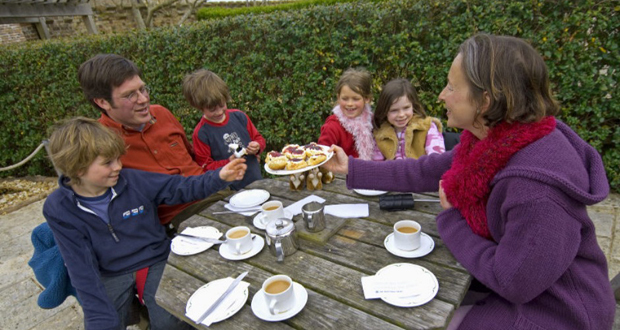 Throughout the season there is also plenty to see and do. Island walks – Daily guided walks are on offer to provide an introduction to this incredible island and for those who are less mobile, electric buggy tours are available, to book your place please call 01202 707744. Arts and crafts – There is always something for the children to do at the visitor centre. Self led adventure – With a variety of trails to choose from, as well as the new tracker pack challenge and an orienteering course, you can create your own journey across the island! A visit to the Villano cafe for a relaxing break is a must. With delicious home made food and stunning views across the water, it is the perfect place to unwind. And before you leave, remember to pick up a memory of your visit at the gift shop. They sell local island themed gifts including cards, postcards, books, toys, and lots of other National Trust treats. 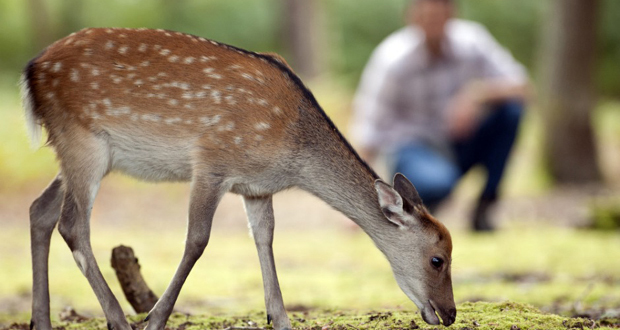 Brownsea Island is located in Poole Harbour, close to Sandbanks. Boats leave Poole and Sandbanks every 30 minutes but please be aware that boat fares do apply and this is separate to the entrance fee for the island itself. Some boat companies also do day trips from nearby Bournemouth and Swanage. 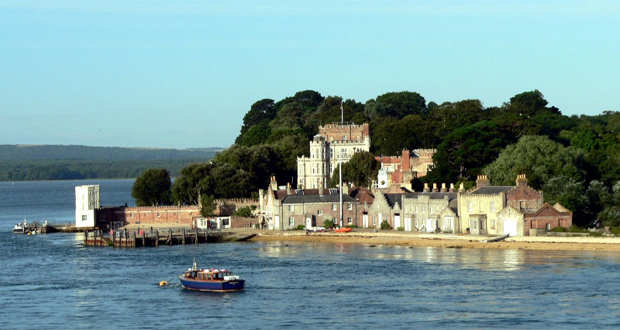 Brownsea Island is a great day out for all ages, plus you get a little boat trip as well! And there is also a wide programme of special events throughout the year, so you may get the chance to see or do something a little different! 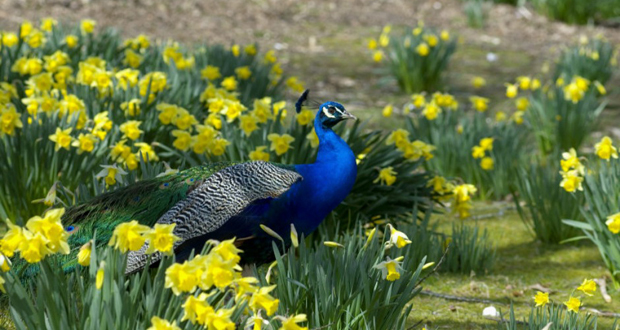 Make sure to check out their events calendar to see what’s on at Brownsea Island when you visit. Brownsea Island is carefully looked after by The National Trust, a charity which dedicates it’s time to looking after hundreds of places around the country. Support them by visiting this stunning place and seeing for yourself just how much dedication goes into ensuring that these attractions around forever, whilst enjoying a great day out! Find out more about the island and its wildlife and nature by clicking here.